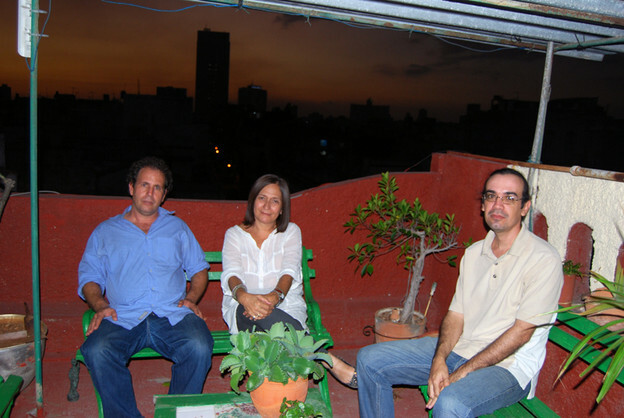 It is a Tuesday evening in January at the azotea, the home of Reina María Rodríguez, where so far two writers have stopped in for a coffee and conversation. Others might or might not come tonight; there’s another gathering in a couple of days. Reina lives a short walk away from the Capitol building in Havana, in an apartment building a few blocks from the ocean. The apartment itself comes with a literary history.